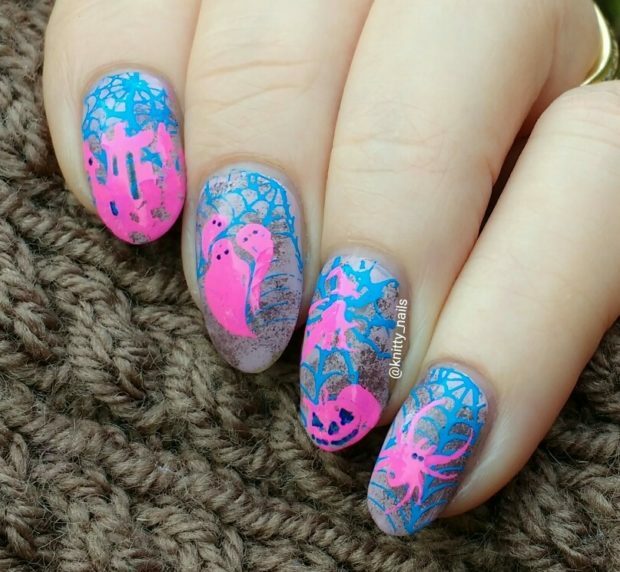 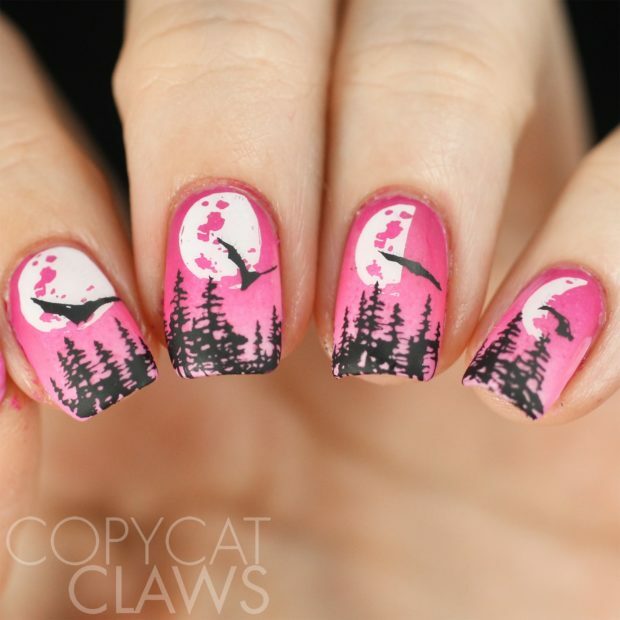 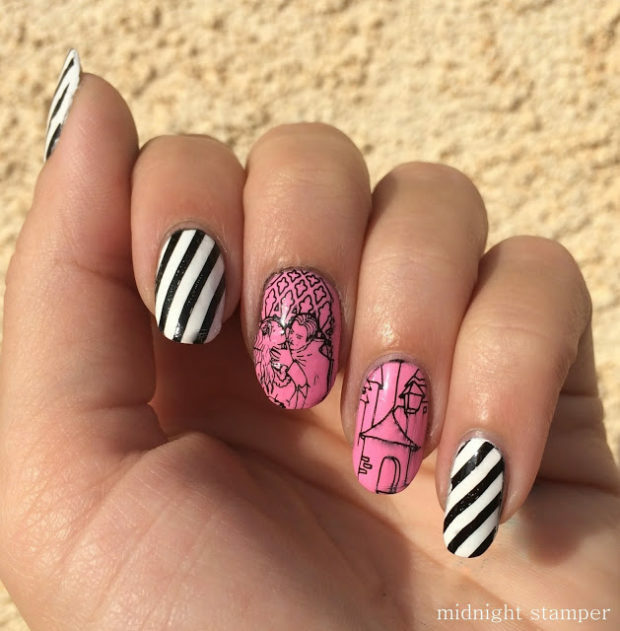 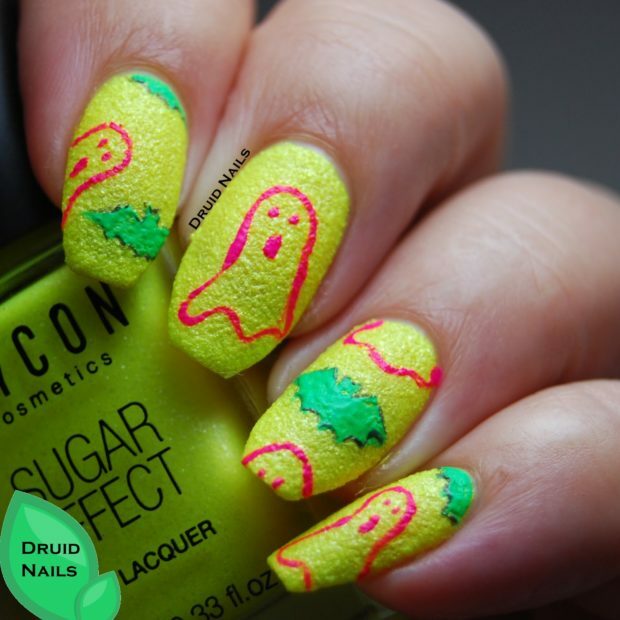 Be unique and for this Halloween create unusual nail art. 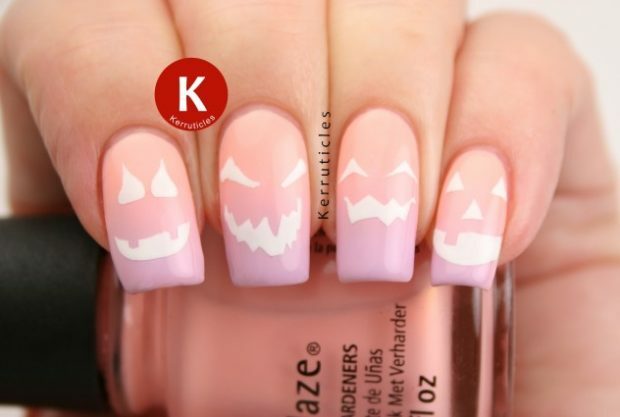 Don’t use dark colors and scary themes. 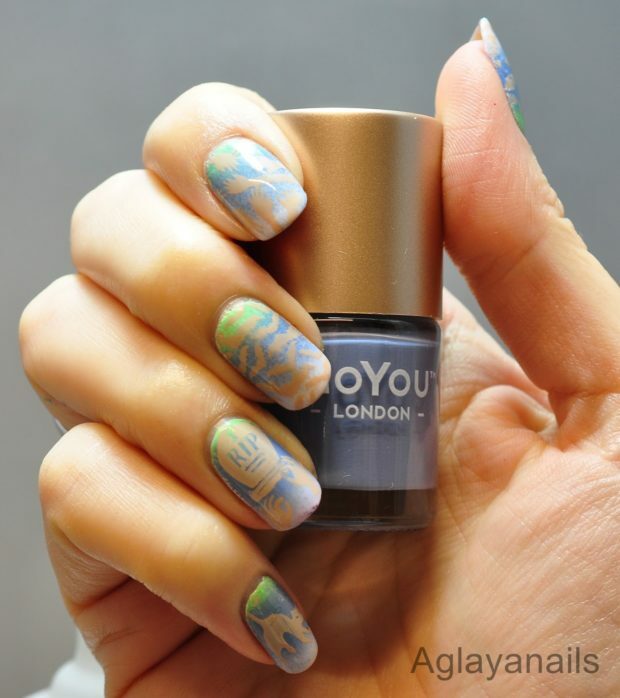 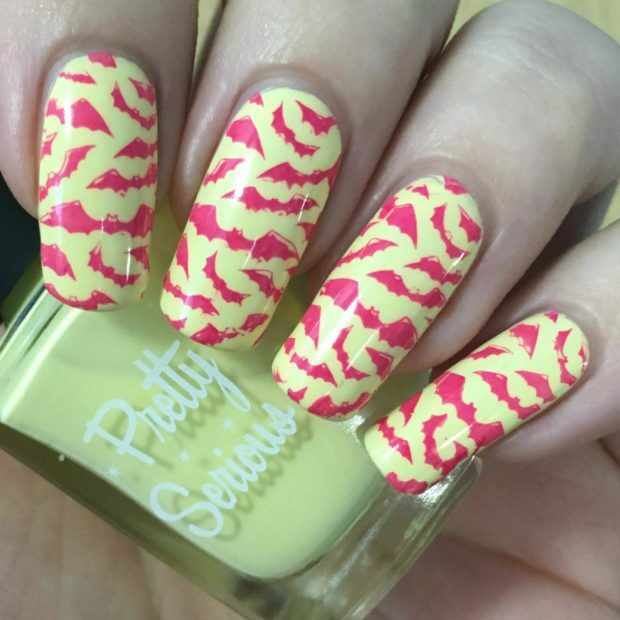 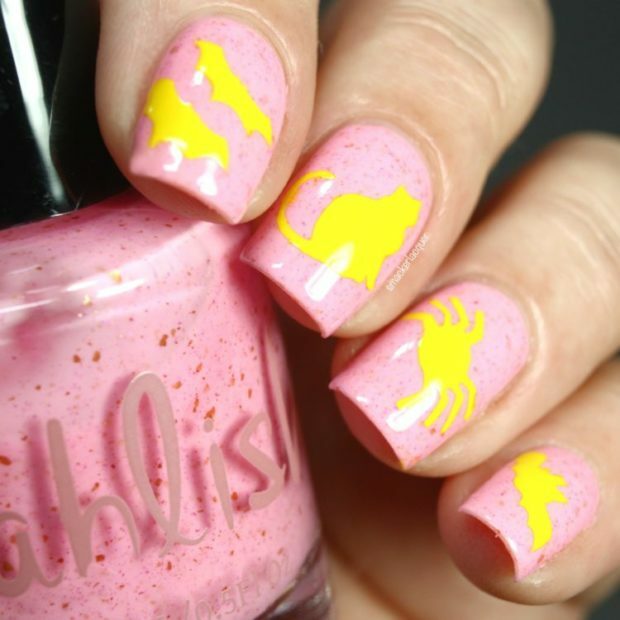 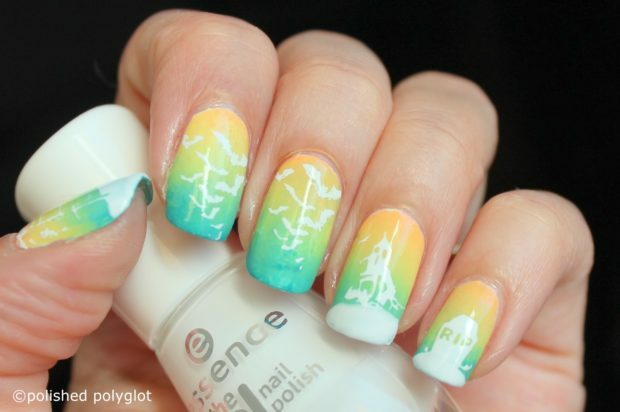 Be creative and fun and create nail art in bright and light colors. 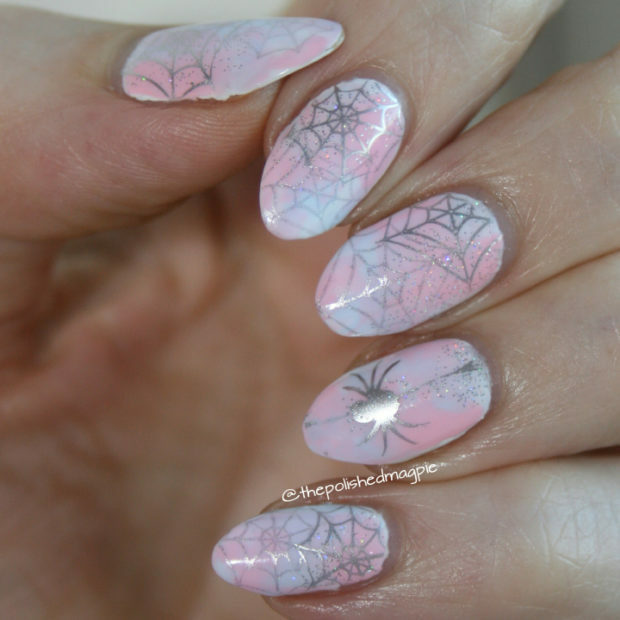 Some girls have been thinking about their Halloween costumes and makeup. 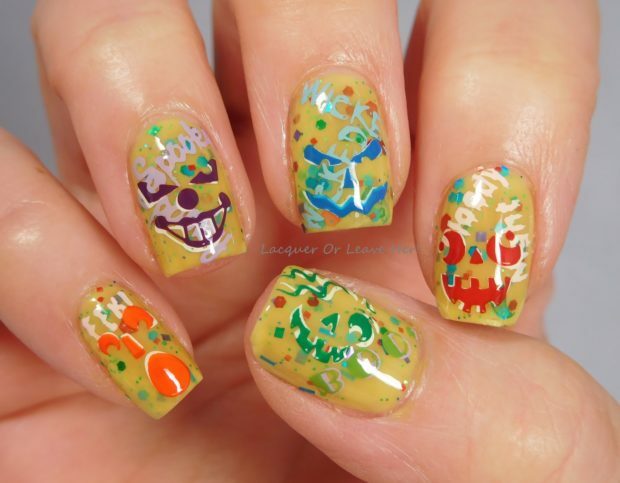 What are you going to wear or to paint this year? 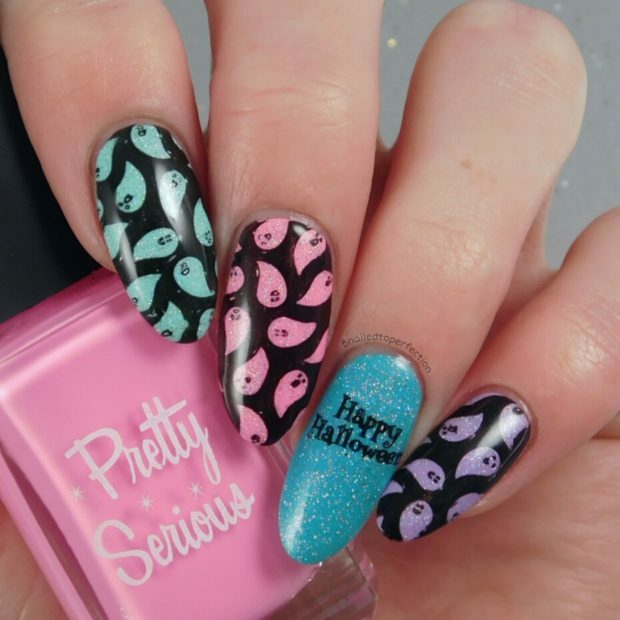 However, besides your costumes and makeup, don’t forget to focus on details. 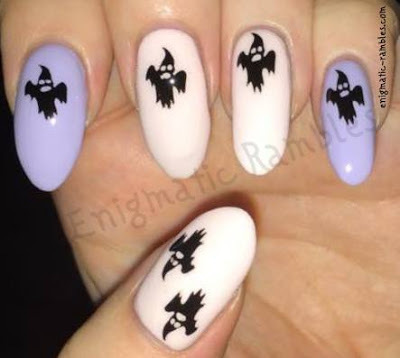 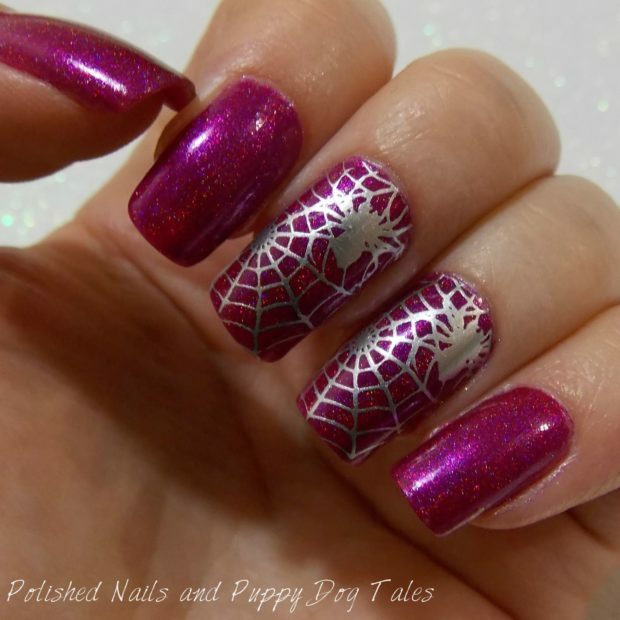 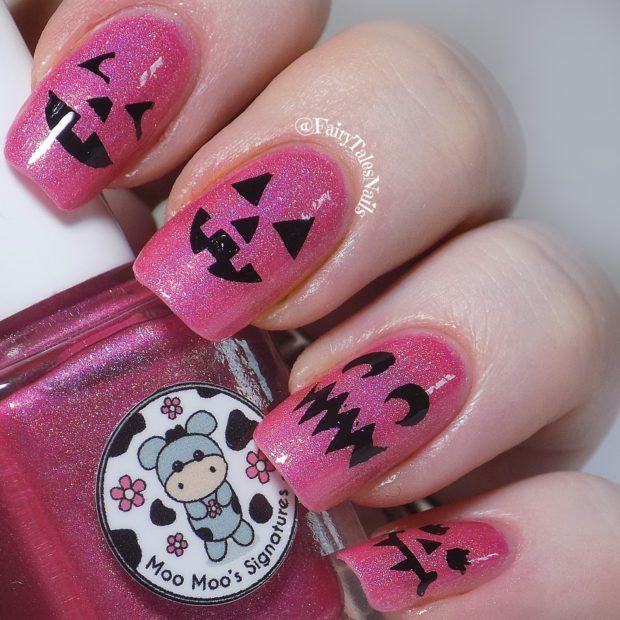 Nails can be taken care for Halloween parties as well! 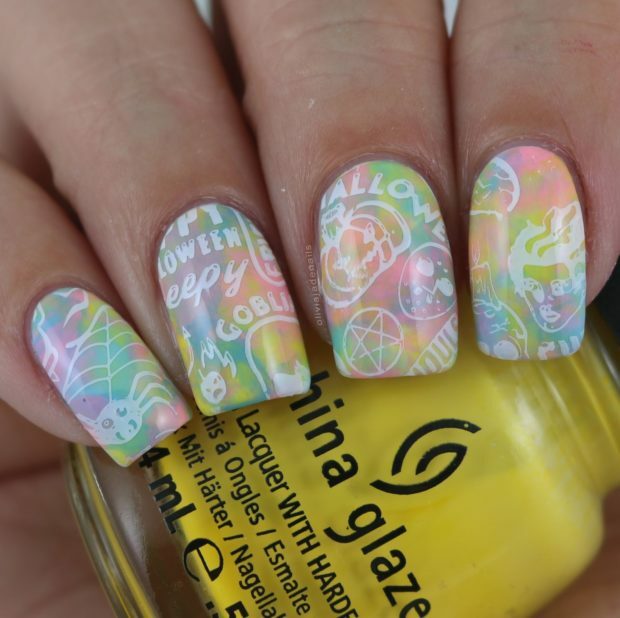 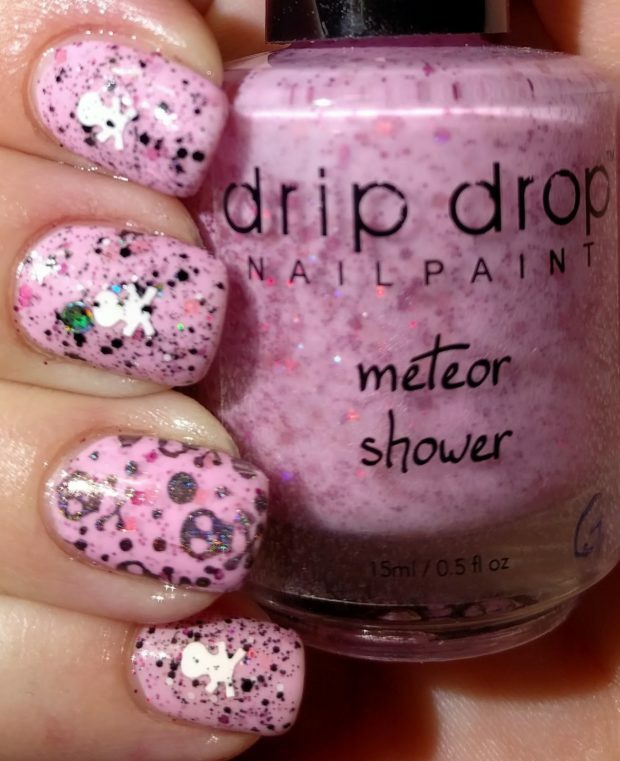 If you are looking for classy and cute short nail art designs, which will complete your ideal looks and will add some more amazing and perfect final touches to the nicely worked out combinations of your, then the list we are going to present to your attention is just the thing you need!